This course will not only give you everything you need to become a professional Dive Instructor but it will also open your eyes to other amazing underwater careers. The Diploma will give you invaluable dive experience that will advance your prospects in the following areas and many more. 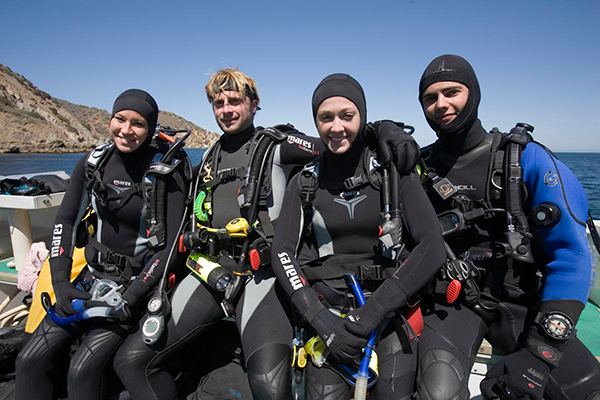 Careers outside the recreational dive industry will often require additional specialised training.